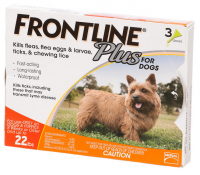 Fleas and ticks can find your dog or cat all year round, even inside the house! 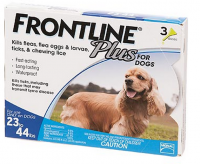 Prevent and treat them with the best spot treatments, collars and sprays from PetFlow. 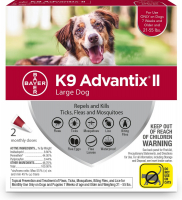 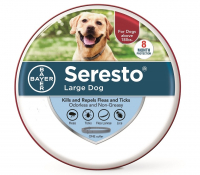 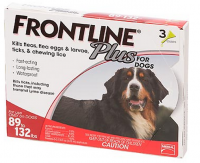 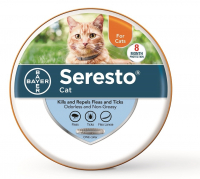 Keep your dog happy and healthy with the brands you can trust, like Frontline, Advantix, Capstar, Seresto and more!